We held the Pizza Idol Champion of Champions on Thursday 14th March where all the previous winners over the years went to the Ring O’ Bells, Christleton with their winning pizzas to see which one will return! Previous winners over the years from Christleton Primary and High School and Waverton Primary School came along to the Ring O’ Bells to turn their pizzas once again into reality. RECIPE OF THE MONTH Caramelised Cranberry, Apple & Port Sauce Add extra dimension and flavour to your perfect Christmas dinner with the ultimate cranberry sauce. Enjoy ODDFELLOWS SIGNATURE MENU to be ordered by the table. Watermelon Heaven Serves 1 Ingredients: 25ml Elysium Muscat 33ml Rum Small handful of fresh watermelon, chopped 2 Lime wedges 1 Egg white Method: Muddle watermelon in Boston shaker. DECONSTRUCTED SUSHI SALAD One of our spring menu favourites! Serves 2: Ingredients: Rice: 1 Cup of cooked brown rice & quinoa 1 teaspoon sesame oil 2 tablespoons tamari 1 tablespoon brown rice vinegar Fish: 2 fillets of salmon 2 teaspoon sesame oil 2 teaspoons tamari Salad: 1 sliced avocado Cucumber cut into matchsticks 2 tablespoons edamame beans 4 fine asparagus spears 1 radish, finely sliced Japanese salad leaves Nori cut into strips 2 teaspoons sesame seeds Spricy Japanese dressing: Juice of 1 lime 2 teaspoons sriracha (more or less depending on how spicy you like it!) 1 tablespoon mayonnaise Method: Drizzle the samlon in the sesame oil and tamari and wrap in foil. Try and watch the beautiful dish videos without rushing to your phone to book a table!! They are all online on . The man at the helm of our wonderful kitchen team is Chef Elliot Hill. Hard Rock Cafe announces new Happy Hour and Live Music! NEW HAPPY HOUR AND LIVE MUSIC ENTERTAINMENT 2-FOR-1 COCKTAILS EVERY DAY SUNDAY – THURSDAY: 4PM-7PM FRIDAY – SATURDAY: 9PM-CLOSE @HardRockCafeMCR #ThisIsHardRock Hard Rock Cafe Manchester’s Happy Hour is back, with 2-for-1 cocktails every day! From 4pm-7pm on Sunday to Thursday and 9pm-close on Friday and Saturday, head down to Hard Rock Cafe Manchester to enjoy some amazing cocktails, whilst surrounded by some of history’s most iconic music memorabilia. 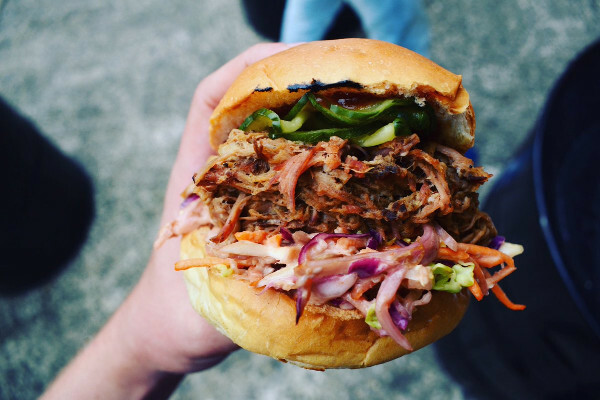 If you didn’t already know, the blue pig is trotting back to the Northern Quarter over the Easter Bank Holiday! It's been closed for a few months, but we've saved its bacon! Join us from 4pm to 2am, for drinks, DJ's and dancing! . Thaikhun, the leading Thai street food restaurant, is hosting FREE beer yoga classes for students in the run up to exams, to promote a stress-free exam period – now that’s something we can cheers to. Nice email from Simon Wood. ’Has Manchester reached peak small plates?’, asks Andrew Green’s accomplished new menu As the winter months finally give way to lighter evenings, Executive Chef Andrew Green has created a confident and well-balanced new à la carte menu at the luxurious two AA Rosette awarding winning River Bar and Restaurant. Hard Rock Cafe [Manchester] will celebrate St. Early diner menu is back at West 34!! West 34 is happy to announce our Early Bird Menu is back - and its bigger than ever! 2 COURSES £18 3 COURSES £21 Bigger menu, more choice. 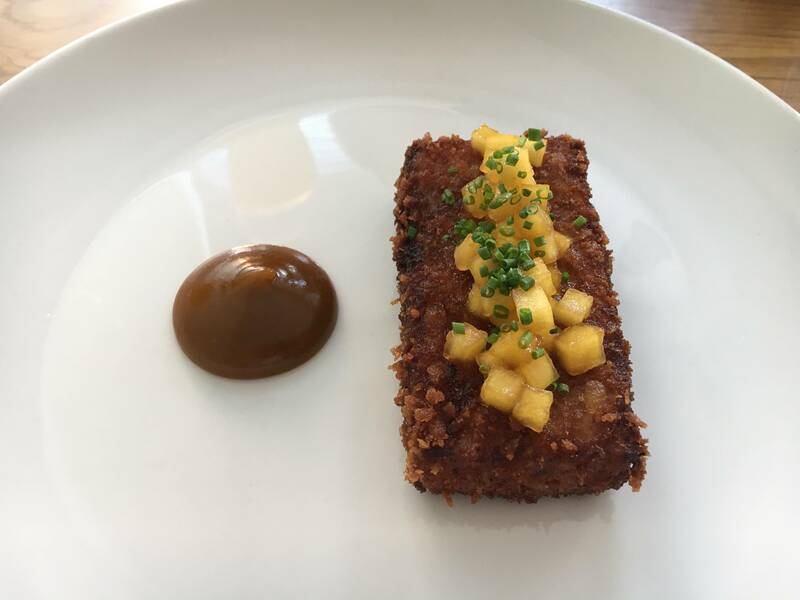 This month sees the announcement of a new head chef on the north-west restaurant scene, as Ben Mounsey takes the culinary helm at one of Manchester’s leading restaurants and cocktail bars; Grafene. The Coach House in Chester city centre is launching its new, rather tasty looking, seasonal menu on Thursday (1st March). Stamford Quarter’s Bistrot Pierre, the popular French restaurant which has been operating since December 2016, has appointed a new general manager. Machine House in Michelin Guide and now 2 AA Rosettes! 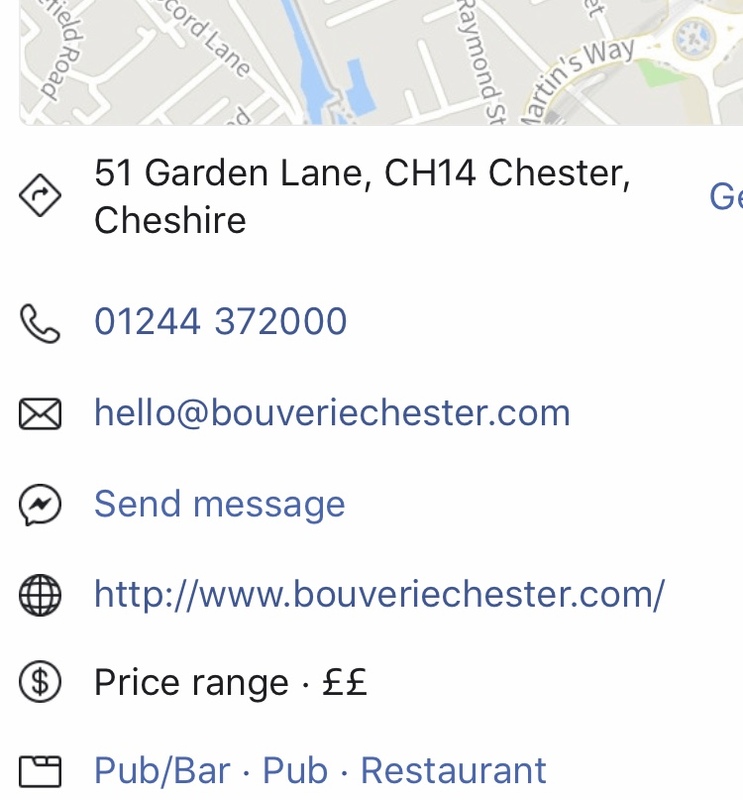 BISTROT PIERRE TO UNVEIL NEW LOOK TO CELEBRATE ITS EIGHTH BIRTHDAY Having delighted diners for eight years with its freshly prepared, authentic French cuisine, Stockton Heath’s Bistrot Pierre will unveil a new look next month. National Pizza Day is happening on Friday 9th February and Liverpool's only Rodizio style Pizza Restaurant, Santa Maluco is offering Liverpudlians the perfect chance to celebrate one of the nations most beloved dishes. Steven Gerrard’s city centre eatery scores a hit with a selection of mouthwatering new dishes. Famous Sandon owner embarks on bid to help female rough sleepers receive vital sanitary support. Kate Stewart highlights ‘unique medical issues’ facing homeless women as period poverty increases. Some news from Randall & Aubin. Piste's Super Baked Eggs The ultimate hearty, guilt free brunch! Serves 3/4 Ingredients: 250g sweet potato 240g sliced red onion 50g kale 25g spinach 5g chopped coriander 2g garlic purée 10ml extra virgin olive oil 1 lime juiced Chives to garnish Method: Rub the potatoes in olive oil, salt and pepper and bake in the oven at 180 degrees for 35-45 minutes, depending on the size, until soft. To keep guests from cheating on their New Year’s resolutions, Hard Rock Cafe Manchester is launching a brand new, guilt-free beverage program, designed to utilize only the most authentic and fresh ingredients. Manchester House re-opens this week with head chef Nathaniel Tofan prrsenting his 'Harmony in Flavour' tasting menus and new seasonal menus. The Lowry Hotel and Private White V.
GRAB SOME CHEER Tis the season for new holiday cocktails! Warm up with tastes of rum and whiskey this winter in our Bonfire Breeze, our Royal Cherry Punch or our Tennessee Sour. Great Xmas gift ideas from Lunya. This Christmas, independent Liverpool restaurant and bar group, Graffiti Spirits Group, has launched Miracle on Seel Street, taking place every Thursday-Sunday until January in the secretive venue of 83. By now most of Manchester are swept up in Christmas fever distracted by what’s. Yes, they are 10 years old this week. Maple Coated Cranberry, Apple & Port Sauce Perfect for making a couple of days in advance allowing you a more relaxing Christmas! Add 150g maple syrup & 2 star anise to a pan. 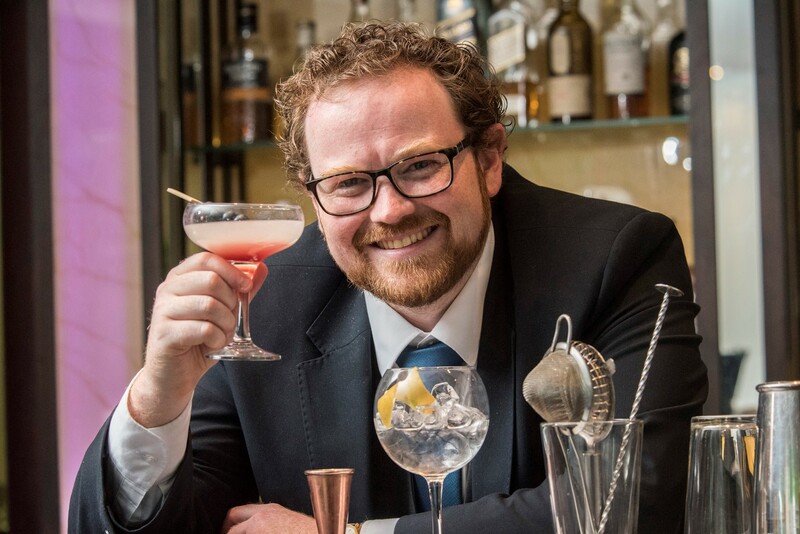 Manchester’s Five-Star Hotel Is Set for a Festive Shakeup as Ex-Manchester House Mixologist Takes Over The River Bar. 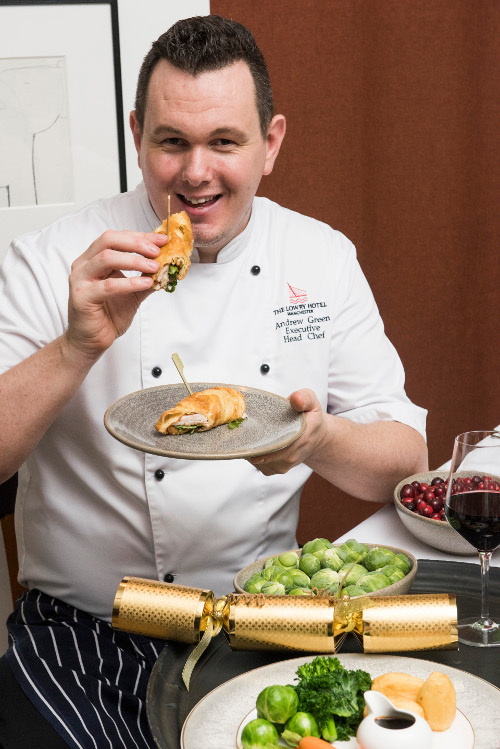 The five-star Lowry Hotel has appointed Stuart McLachlan the latest addition to the its Food and Beverage team as the manager of the River Bar in time for Christmas. Message from Alderley Edge Hotel. I have to to say, I have never been really convinced on Tapas. 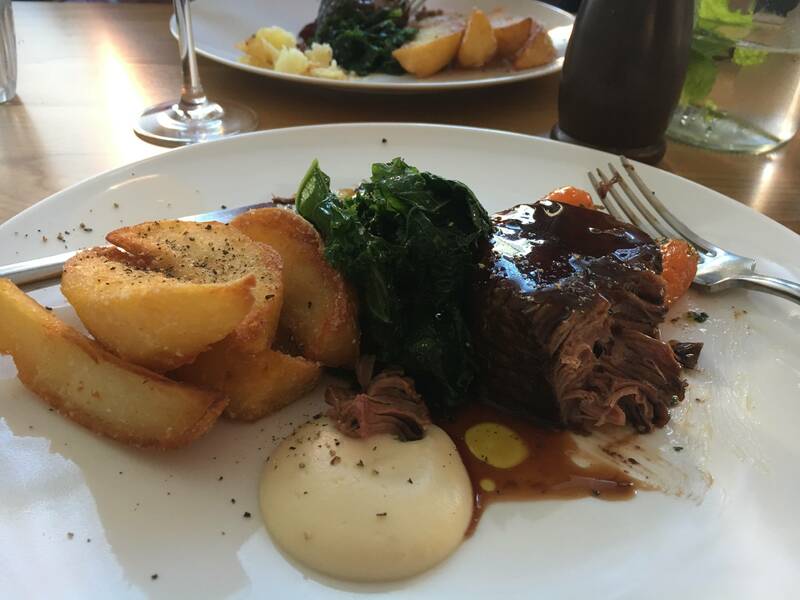 Francs has been a firm favourite in Altrincham, as well as in the Manchester and Cheshire areas, for over 20 years, serving over 2 million people from it's popular restaurant in Goose Green. The Bay Horse Tavern in Manchester's Northern Quarter has re-opened under new ownershiop. Dirty Martini, swanky new cocktail bar and restaurant is opening tonight Manchester! thats right this Friday 10th November, just in time for the festive party season! So head down to Peter Street and see how good it is. In the past few weeks The Yorkshire pudding wrap has enjoyed widespread online fame and has become a social media sensation. La Viña, the Spanish tapas restaurants and bars on North John Street in Liverpool and Deansgate in Manchester, are proud to be launching a new menu, inspired by the very best cuisine Spain has to offer. Its been a busy few weeks for the team behind the Red Lion in the centre of Northop village. Zouk launches new Autumn specials menu, plus something extra special for Halloween!! The Autumn specials menu showcases some of the wonderful flavours of the season with dishes to warm you as the nights draw in. Available until 12 November 2017 these brand-new cocktails come packed with seasonal, all-natural flavours, perfect for keeping cozy on chilly Autumnal days. 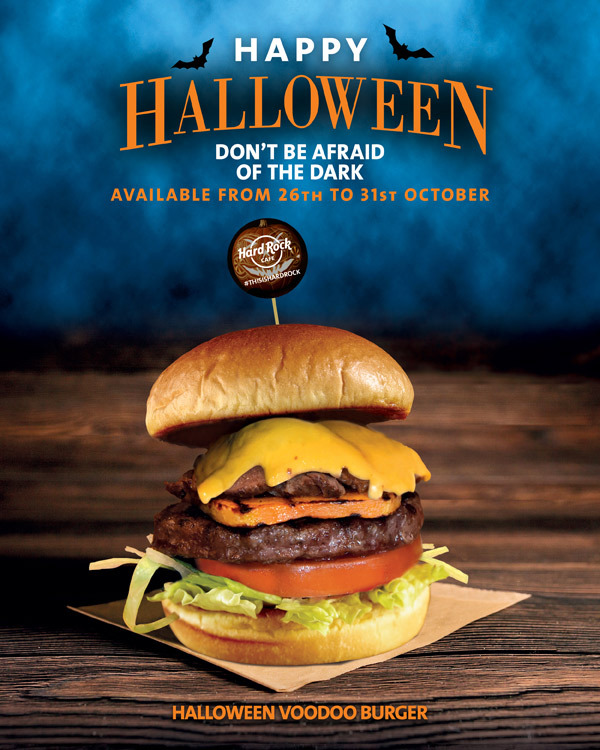 Hard Rock Cafe launches its spookiest burger ever this halloween - Try it if you dare! Halloween is creeping up and to celebrate, Hard Rock Cafe has today announced that it will be serving up its most frightening burger ever, for a limited time only. The Coach House Inn on Northgate Street, Chester have just been awarded the “Best Accommodation” accolade at Chester BID’s “customer service awards” 2017. I walk past Altrincham’s Bistrot Pierre most days and always notice how inviting it looks. Award-winning Zouk Tea Bar has launched a new brunch menu at their Manchester restaurant, offering Nashata, a traditional Indian breakfast available every weekend from 9am to 1pm. Having opened its doors just two years ago, Manchester's only fine dining Indian restaurant has again appeared in the highly renowned Michelin Guide 2018, which recognises restaurant excellence worldwide. This month we're sharing a classic recipe from Bistrot Pierre; Moules Marinieres. Our Festival of Flavour makes a welcome return from the 2nd to the 15th October to celebrate the launch of our sensational new autumn menu. The stunning Art School Cellars are already proving to be a huge success with regular diners of the restaurant. The Trustland Group took over the old Coach and Horses in 1997. Santa Maluco has been chosen as a finalist in the upcoming National Pizza Awards, taking place in London on Tuesday 3rd October. This month we highly enjoyed making this spooky and rather wonderful Spiced King Prawn Pumpkin Curry ready for Halloween! . Great Gatsby Comes to The Lowry Hotel for a Roaring Christmas! 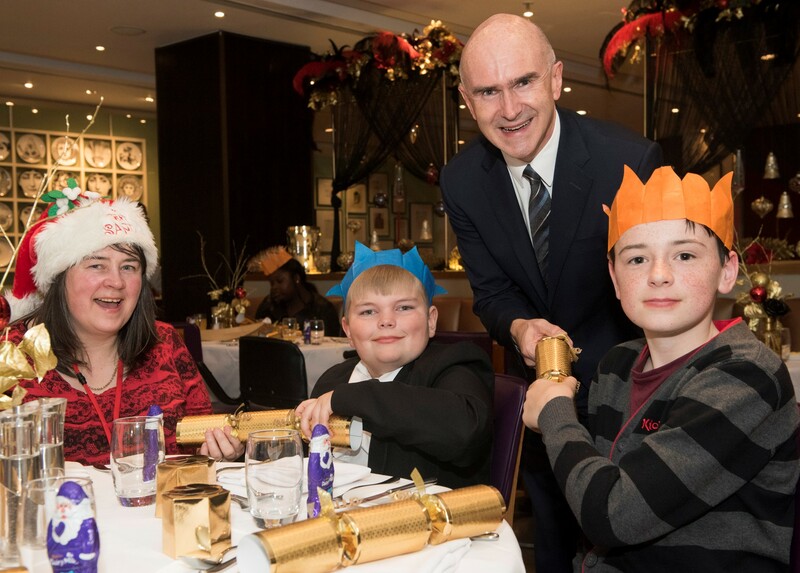 The 5-star Lowry Hotel has launched its Christmas festivities with a glittering 1920s theme, including two chances to win tables for 10 with speakeasy themed competitions. The new season is upon us! We're welcoming in the new season with a menu full of Autumn flavours. The Great British Food Festival is back at the stunning Arley Hall and Gardens this weekend (September 23rd and 24th). Independent City Centre Inn Celebrate Milestone With Champagne And Gunge! The Coach House Inn on Northgate Street celebrated ten years in business with a fabulous party and the promise of covering their managers in gunge for charity! . Well done to the Brasserie Blanc climbers! Based on last week's news that the team from Brasserie Blanc were attempting Mont Blanc, we're pleased to announce that they reached an incredible 4200m. This month we have a wonderful duck dish for you to make at home away from the cold autumnal weather!. Chopsticks: How, Where and Why? As synonymous with sushi and Japanese cuisine, the chopstick has become an icon of a whole cuisine. OUR INTREPID TEAM TACKLE MONT BLANC FOR CHARITY. The Laughing Elephant Cafe has officially opened in the heart of Hale Barns village with a star studded VIP launch party. When one thinks of Japanese seasonings, you would be forgiven for not being able to name much more than Soy sauce. As summer starts to close in, Bistrot Pierre have given us a warming comfort recipe ideal for September; tagine de legumes. The River Restaurant has now launched a G & Tea where for £33 you can enjoy our traditional afternoon tea with a specially selected Gin and Tonic which has been selected to match the flavours of the Afternoon Tea. September’s Focus is all about Mallorca and we are honoured to be working with Bodega Miquel Oliver…. Staff at Hard Rock Cafe Manchester will be dusting down their catsuits and donning fake moustaches to become Freddie For A Day on Tuesday 5 September 2017. Mel learns how to make a chocolate panna cotta....kind of. After a busy morning of shopping in Chester the other day, my thoughts (as per usual) turned to my stomach and lunch was now the main priority. Here at Hawksmoor we have our very own Michelin man. Make your own Espresso Martinis with this easy Brasserie Blanc recipe! If you love coffee why not try Brasserie Blanc’s recipe for the classic espresso martini! If you’re no good at making drinks or don’t have some of the ingredients; you can enjoy this beautiful cocktail at Brasserie Blanc for just £8 daily. For one night only The Machine House will be hosting The White Rabbit and together we have created a delicious and unique 5 course tasting menu with wines to match. Located on Liverpool's bustling Seel Street, Slim's Pork Chop Express offers some of the city's best-smoked BBQ dishes with a nod to the celebrated China Town, alongside a fun and creative cocktail list. 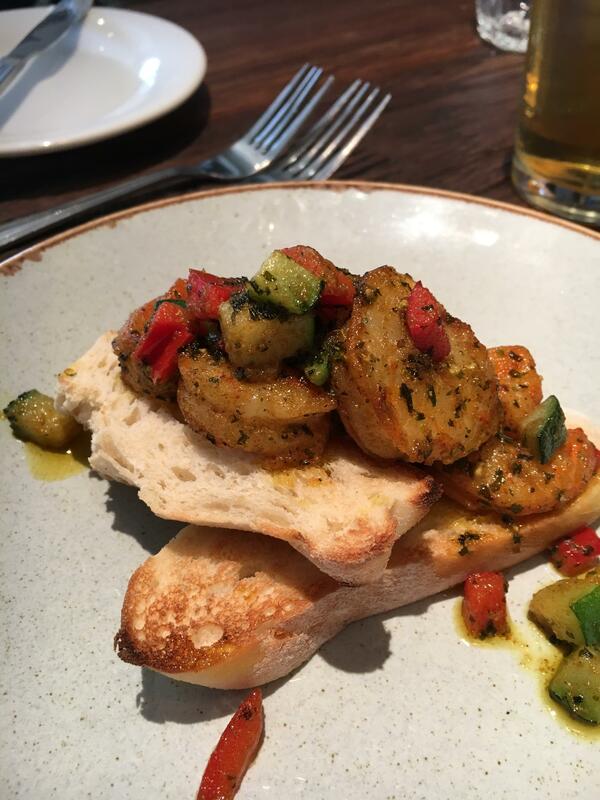 This delicious Spanish inspired dish is without question one of our most popular starters - and our Head Chef has shared his secret recipe for you to try at home! . This month we're sharing the recipe from Bistrot Pierre; Loup De Mer. Taking	inspiration	from	both	the	diverse	tastes	of	Brazil	and	authentic	flavours	of	Italy,	Santa	Maluco	offers	delicious	wood	fired	pizzas	and	rum	based	cocktails	to	Liverpool's	bustling	Castle	Street. Picture fresh seafood and vegetables dunked in light batter and deep-fried in oil and youll have one of Japan's national dishes: tempura. Tacos are the ultimate Mexican export, along with Tequila and Mezcal, and the brand that bought Manchester one of its first tastes of dirty food is now set to introduce the first traditional Mexican taqueria to Manchester. Located in the hub of Liverpool's nightlife district, Salt Dog Slims brings a taste of America to the hustle and bustle of Seel Street, offering a variety of creative cocktails, delicious New York inspired hotdogs, and German style steins, making it one of the city's most popular late-­-night hangouts. Celebrity chef Aiden Byrne will be bringing a flavour of one of the region's finest restaurants to Bolton for the best food festival around-. Charity Chicken Burger -“ New Waverton Play Area. Charity Chicken Burger - New Waverton Play Area. Getting beach body ready? We have a great dish to satisfy your food cravings whilst your watching your waist. Oh how I long to be back in James Martin's restaurant. This month we're sharing a delightful summery recipe from Bistrot Pierre; bavarois et compote de fruits rouges. As we merge out of summer and into autumn, we have a wonderful Apfelkuchen recipe that incorporates both seasons. 2 AA rosette award winning Andy Jones has today been appointed Head Chef of Independent Bar Eatery Blackberry Grove in New Brighton, Merseyside. Marco Pierre White returns to his Liverpool restaurant to support IncuBabies and raises £9,400! The Godfather of modern cooking - Marco Pierre White - made a welcome return to his beloved Liverpool Steakhouse Bar and Grill restaurant last week to host an exclusive charity dinner event. The boozy brunch is a thing of joy whether you are topping up from the night before or are looking for a pimped up Sunday. Italian restaurant Pesto Cabbage Hall has appointed Andi Edwards as General Manager to support sustained business growth. For those seeking the highlights of the menu here at Sapporo, then a visit to our restaurants in our three locations cannot be complete without a taste of miso soup. This month we're sharing the recipe from Bistrot Pierre; the Asperges gribiche. 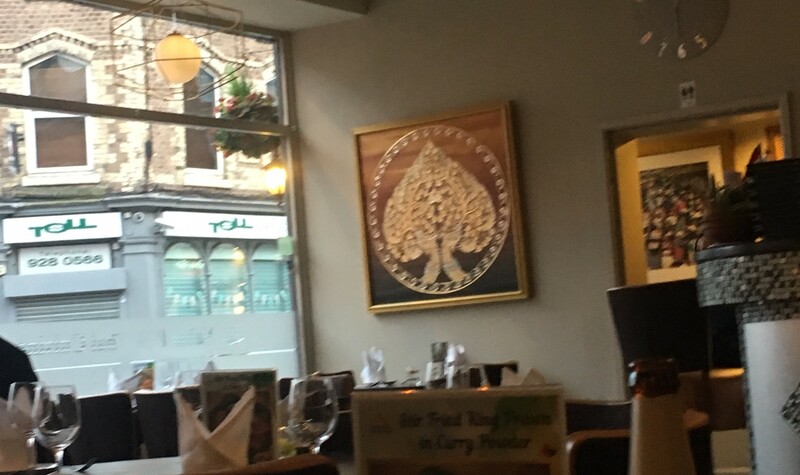 Culcheths Spice Lounge raises money for local charities. Back at the start of April, Cucheth's popular Indian restaurant Spice Lounge relaunched with a fantastic idea to raise money for charity. To add your photos you must be logged in!